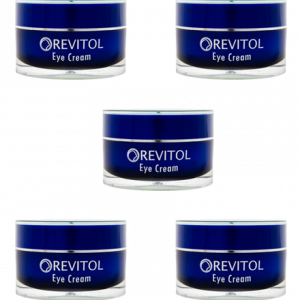 Revitol Eye Cream is for you if trying to reduce those hideous dark circles and puffiness. 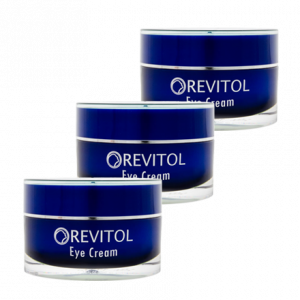 Just spend few minutes massaging this eye cream by Revitol on the delicate under eye skin and get rid of three beauty problems at once dark circles, puffiness, and wrinkles. It penetrates easily without leaving any residue and helps in the production of collagen. The under eye skin looks lighter within few days of use, giving you instant gratification and urges you to use it for a longer period of time. 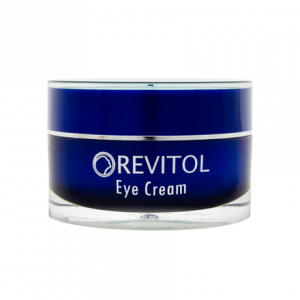 Buy Revitol eye cream today works to give you visible results, without any adverse effects.